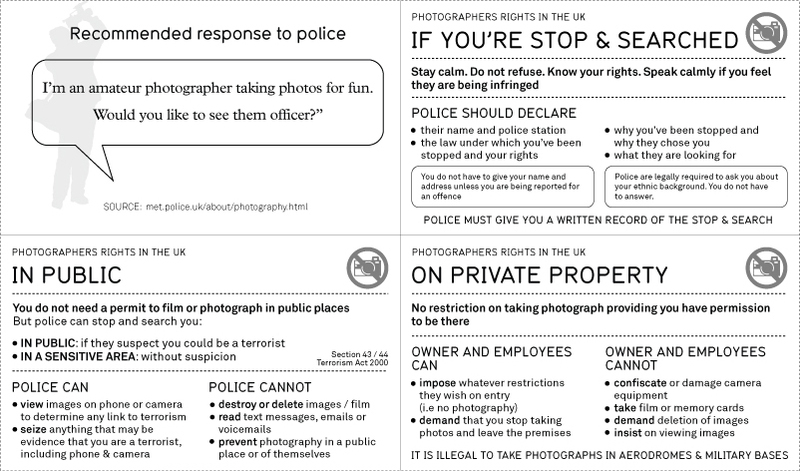 Handy information for photographers, about their rights if they are questioned by the police. 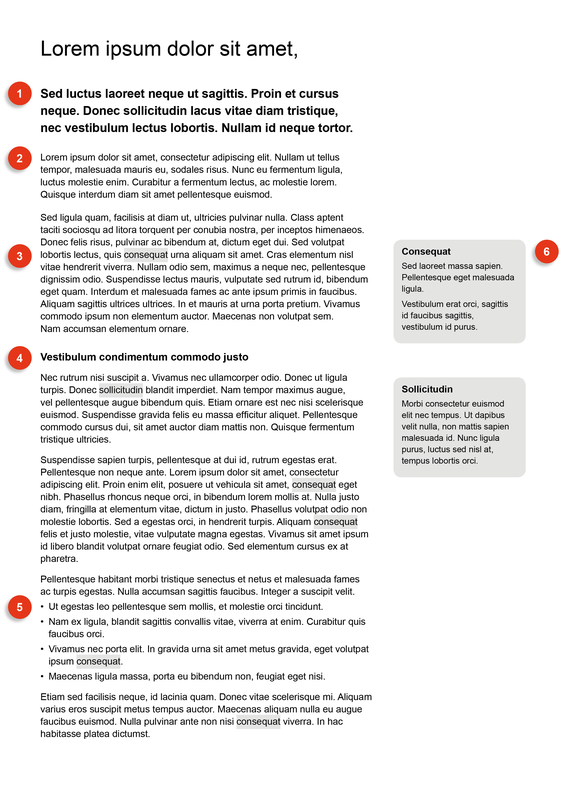 Designed by David McAndless and Joe Swainson. What do all those icons on your clothes label mean?